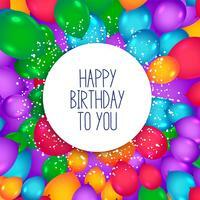 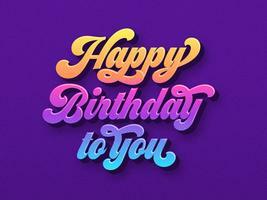 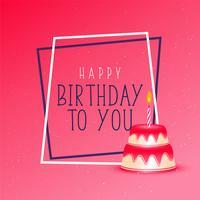 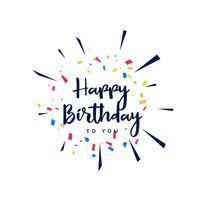 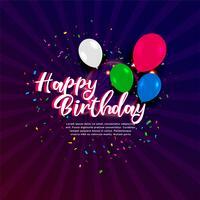 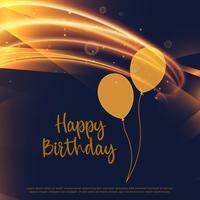 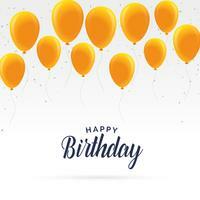 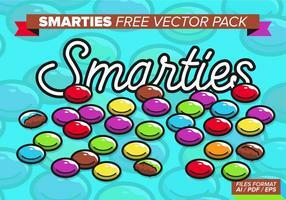 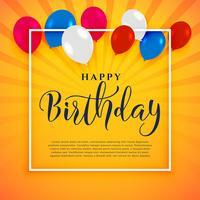 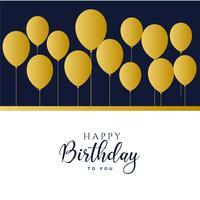 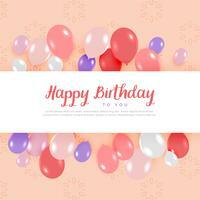 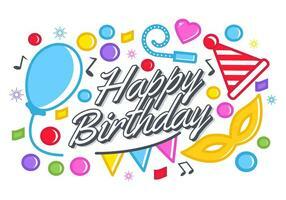 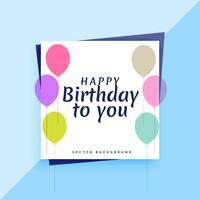 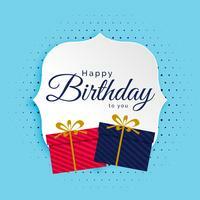 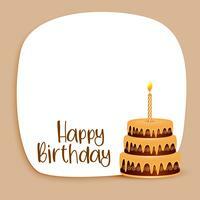 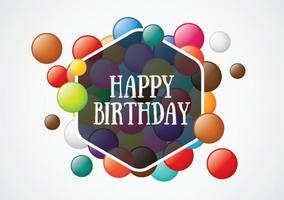 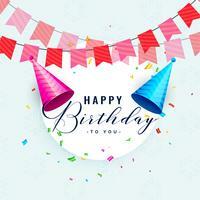 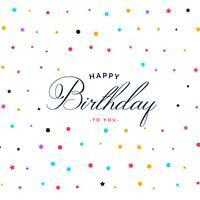 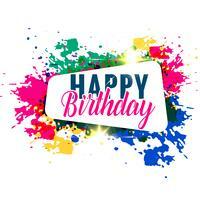 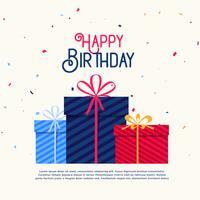 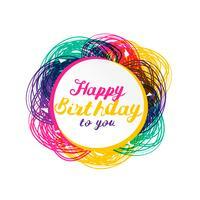 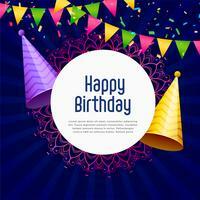 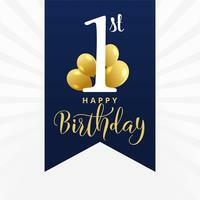 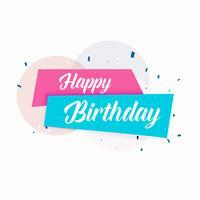 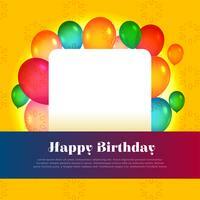 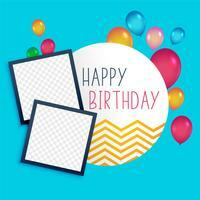 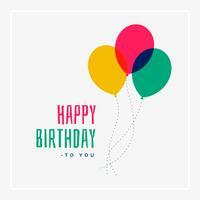 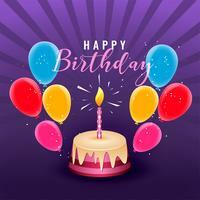 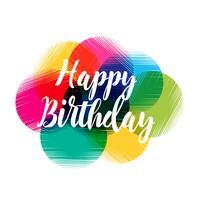 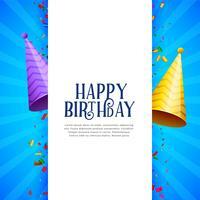 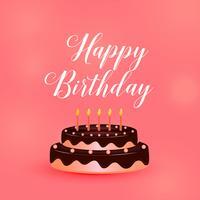 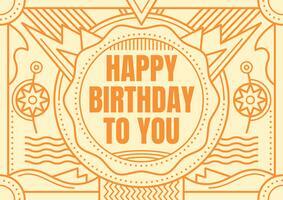 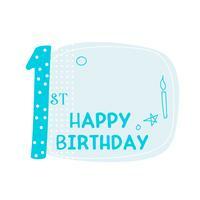 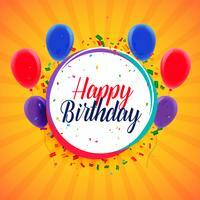 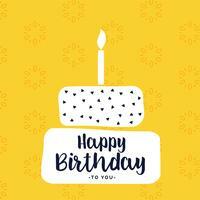 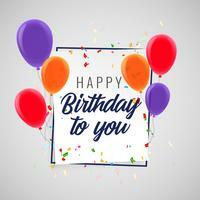 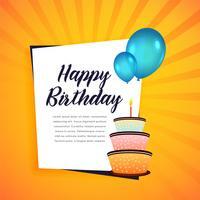 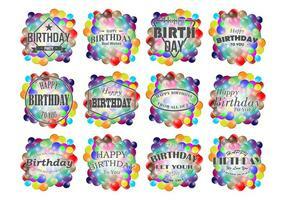 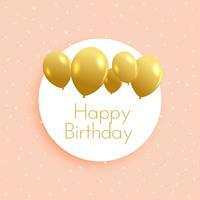 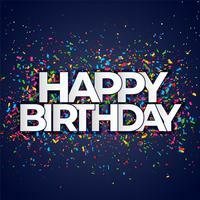 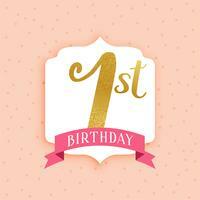 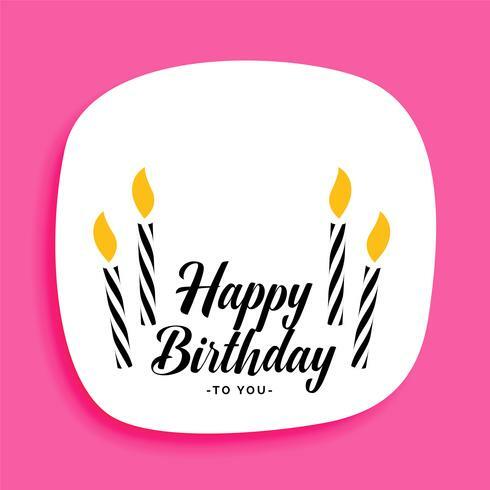 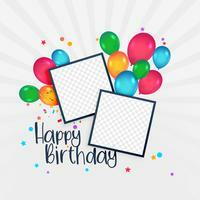 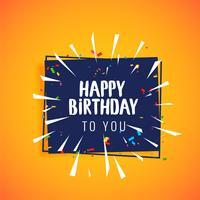 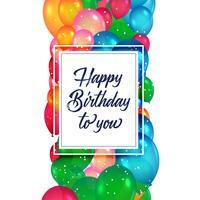 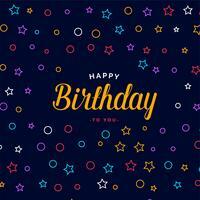 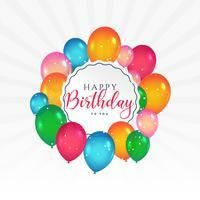 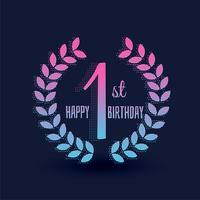 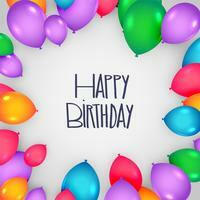 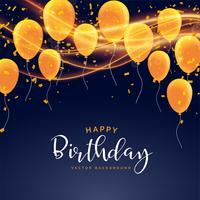 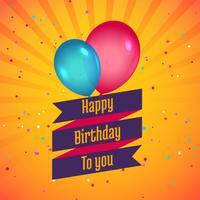 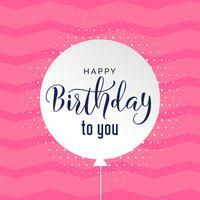 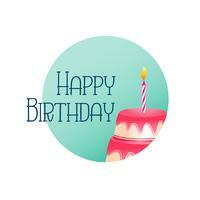 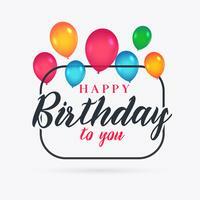 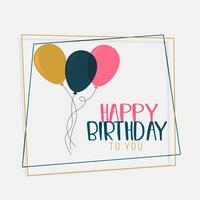 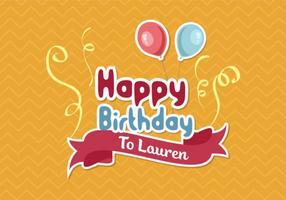 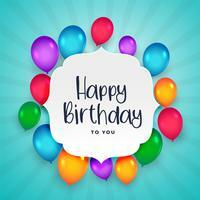 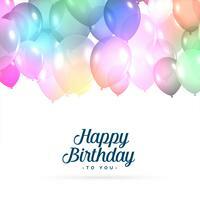 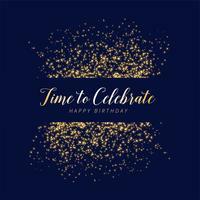 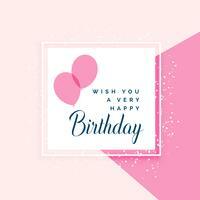 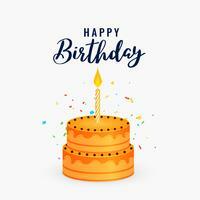 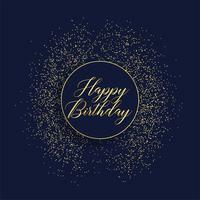 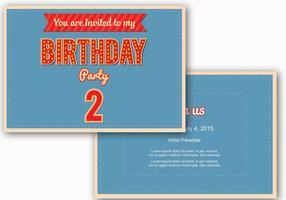 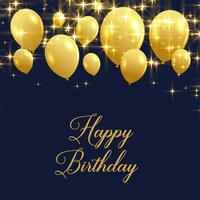 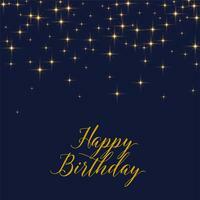 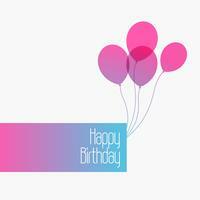 Happy Birthday Vector Design with Balloon, Typography and 3d Element on Shiny Blue Sky Background. 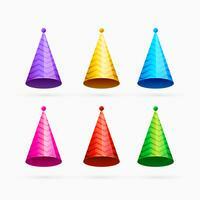 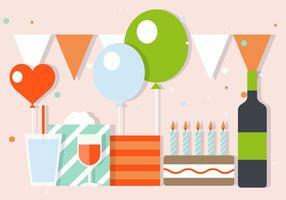 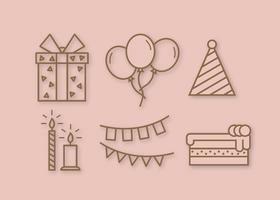 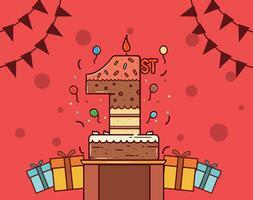 Illustration for birthday celebration. 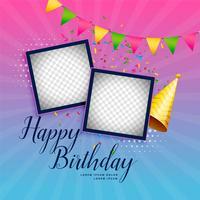 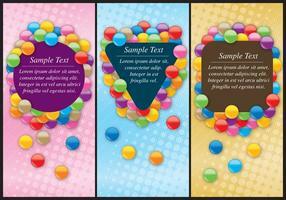 greeting cards or poster.